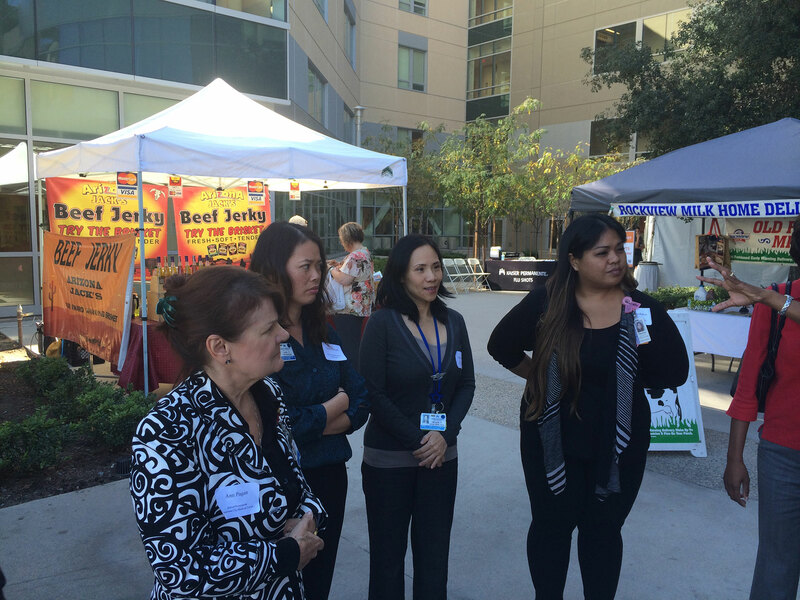 Kaiser Permanente (KP), a leading prevention-oriented health care organization, had established nearly 30 different farmers markets on or near company facilities around the United States with strategic goals that included public access to fresh, healthy food and preventative health care through nutrition. While many of the markets were regularly used by KP employees and thriving, others were struggling to reach sustainability for management and vendors. PPS was hired to evaluate the existing market network and develop guidelines for improving and expanding the market program. To better understand what roles and facilities were needed to achieve economic sustainability for KP’s markets, PPS facilitated surveys and conducted interviews with market champions (KP employees) and market managers (typically from existing, local market organizations). PPS recommended KP hire a national market coordinator, establish a market champion peer network and create national market guidelines to help ensure that the strategic goals of each individual market and KP was met. Through the hiring of a national coordinator and the creation of a peer network, market champions now participate on bi-monthly conference calls, receive a bi-monthly e-newsletter and attend annual, regional convenings. Establishing a communications network between KP champions, leadership and others has proven to be the most significant outcome of our evaluation and has led to the creation of a cohesive group of national champions. The network has expanded as well to over 50 farmers markets across the United States and a series of mobile markets and farm stands, including 10 farm stands in Maryland alone.